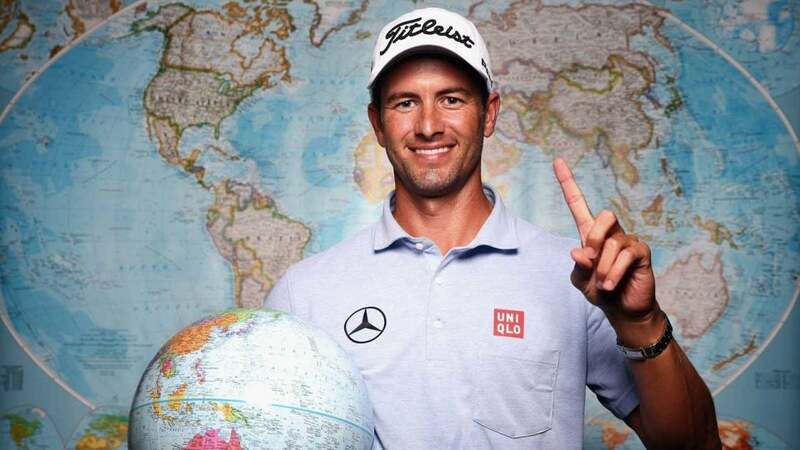 Adam Scott is among the short list of players who ascended to no. 1 in the world ranking. The Official World Golf Ranking as we know it might be changing. It appears the PGA Tour believes its events are not properly weighted within the ranking’s point distribution system. According to the Associated Press, multiple voices within the Tour have requested the OWGR board analyze the equity in point distribution among various professional tours. Why would the Tour want this? Well, it can be easily argued that the most important Tour in the world is the one most heavily dependent on the ranking, and, within the ranking, other tours distribute more ranking points than they ought to be able to. Howell’s choosiness among the ranking is astute. Golf statistician Mark Broadie has held a similar belief — and backed it up — for nearly a decade now. His report, co-authored with Richard J. Rendleman, Jr., a business professor at Dartmouth and North Carolina, concluded that PGA Tour players are “penalized by an average of 26 to 37” world ranking spots when pitted against non-Tour players. How significant is that? Well, next week’s WGC-Match Play begins filling its field by inviting the top 64 players in the OWGR. Very rarely would a player ranked outside the top 80 in the world be offered an invite. But if that 81st ranked player in the world is 26 to 37 spots further down the ranking (and therefore the WGC priority order) because he has spent the last two years playing PGA Tour events exclusively, it’s easy to understand why he may feel slighted. The same goes for the major championships. The Masters, U.S. Open and British Open all have exemptions into their event based on standing in the world ranking. Those exemptions are top 60 for the U.S. Open and the top 50 for the Masters and British Open. Broadie and Howell both pinpointing the 40th position as the cutoff point where bias against Tour players begins is very important considering the various top 50 and top 60 exemptions into the biggest events on the golf calendar. So, what can be done? Well, according to the AP, the OWGR board does not meet until the Masters, and again later at the British Open. Perhaps some change will arise from those two meetings.